Properties in Sapardos average 4.6 out of 5 stars. 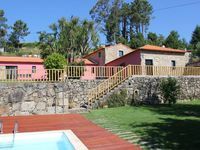 Property 13: Attractive Cottage A Pool With A View of the Rio and Portugal.Walks from Gate. 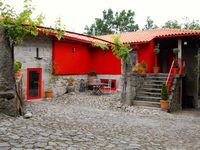 Property 28: Magnificent stone house with garden and green spaces.